My son is currently enjoying this game he purchased with his Christmas money. Thank you, Lukie! This game is really a lot of fun. From the way the game starts to how you advance to the end. The environments are great but its not free roaming, instead you follow a specific path and are allowed very little room to explore outside that path and discover powerups and stuff. The moves are over dramatic (in a good way) and they only get better as you level up and upgrade each skill. You also get to unlock new costumes after you battle different variations of Wolverine throughout his history in comics which is pretty cool also. Another thing is its almost impossible not to find the powerups and complete achievements because it's all pretty much laid out for you. 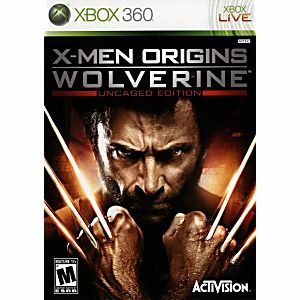 This game is very bloody which is more realistic for a character like Wolverine. When he gets hit, stabbed or shot he gets all tattered and you can see what lies beneath the skin and watch him heal back to normal slowly. You also take off enemies body parts in slow motion at times and can use certain parts of the environments when you want to get creative with how you deal out pain. So this may or may not be something you want your kid playing. There are also some things about this game though that gets frustrating, and thats countering certain enemies moves and when you get stuck in the middle of enemies that have moves that impale you and stuff like that. They sort of just pass you around amongst each other until you have a small window to retaliate. There are also some levels that seem to go on forever and are just flat out irritating. STILL.. 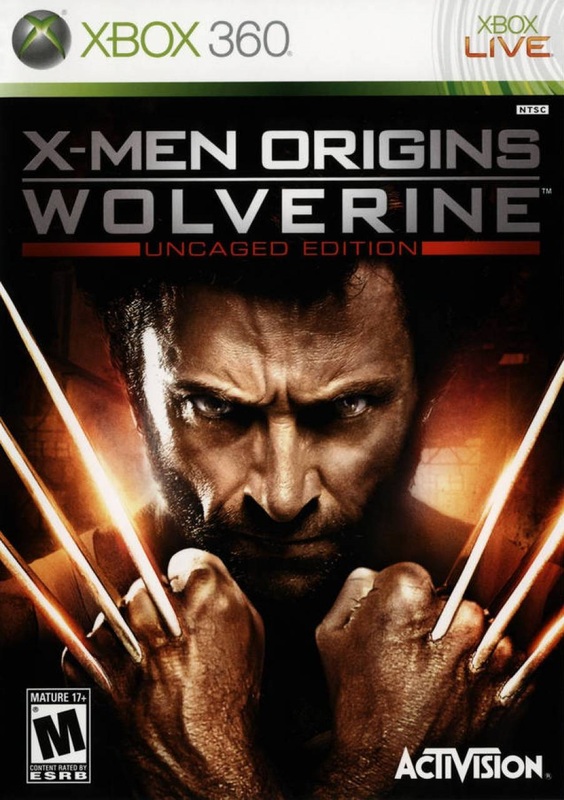 I strongly suggest this game to anyone who likes comics, is remotely interested in the X-men, Wolverine or violent button smashing video games.